A new browser-based accounting system aims to help SMEs handle their accounting requirements easily and instantly. Locally made Oojeema is smart, simple, and affordable. <>Web services provider Cid Systems has launched Oojeema Online Accounting System---a smart, simple, and affordable cloud-based service for financial management, inventory tracking, and Philippine tax computation, created for Filipino entrepreneurs, especially micro, small, and medium enterprises (SMEs). “In the Philippines, an overwhelming majority of businesses are MSMEs who can’t afford popular business software from global enterprise brands. 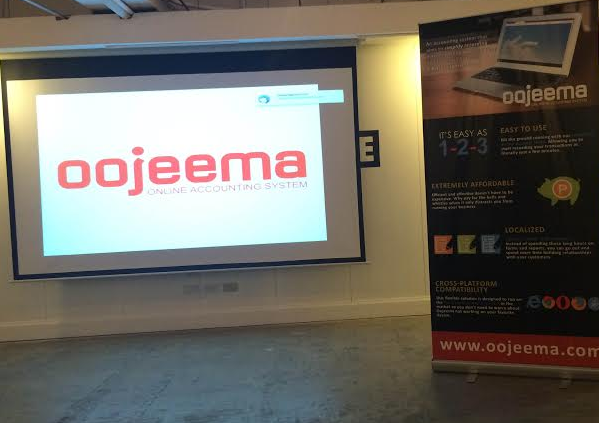 With Oojeema, they can now have access to a reliable accounting system that will help them automate various internal business processes. It can make managing their business easier, whether they are home-grown start-ups, handling small stores or stalls in bazaars, or even doing online selling,” said Lumeng Lim, General Manager of Cid Systems. Using the double entry accounting system as its core framework, Oojeema’s functionalities were carefully built layer by layer, ensuring that accounting principles are adapted while making the experience as delightful as possible. Customers are also invited to share their user experience by sending feedback through the system. 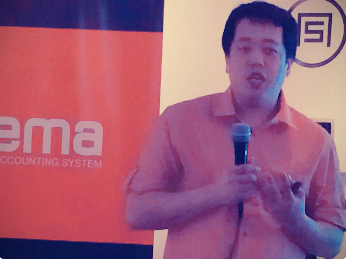 “With Oojeema, Filipino entrepreneurs can spend less hours on forms and reports, so they can go out and spend more time building relationships with customers, as well as innovating on their products and services to make them more creative, competitive, and profitable,” Lim added. Oojeema is easy to use, is smart, and is affordable. In as fast as 7 minutes, a user can setup an account in three steps: 1) provide user details; 2) provide company details; and 3) create chart of accounts. Users can choose to avail the free account, which provides limited number of uses, or the Pro account, which provides unlimited usage of the program for just P800 monthly. Payments are coursed through PayPal. First-time users can also enjoy the use of the software through a free 30-day trial period.